The Spokane gravel bar was named by geologists mapping the Missouri River area in the early 1900s. The name may have referred to the Spokane Hills which composed of Spokane shale. This gravel bar is the location of an exciting sapphire strike along the Missouri River. Hauser Lake was named after Samuel T. Hauser, one of Montana's Territorial Governors. Hauser played a significant role in Spokane Bar's mining history. Governor Hauser and his three partners worked the gravel bar for gold. Heavy stones plugged the sluice box. The puzzled miners sent samples to England where they were identified as sapphires and termed valueless. Heaps of boulders, barren bentonite hills and gullies filled with buffaloberry brush lure gold fevered visitors into mystique of the past. 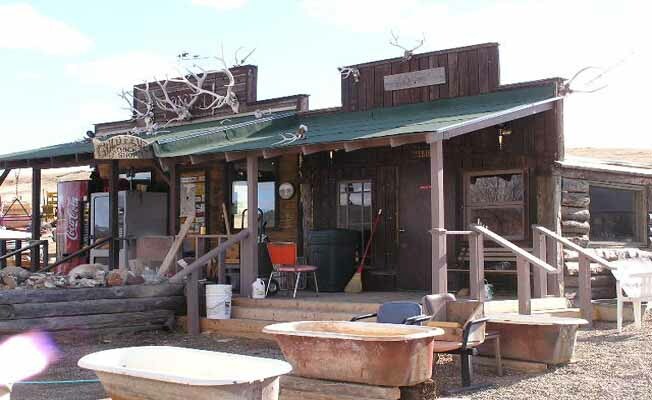 Now overgrown with pine trees, juniper and brush, this historic site is a haven for wildlife and present-day miners. Today's visitors can see remnants of ditches that hint of a complex water system that carried water from a source ten miles away. 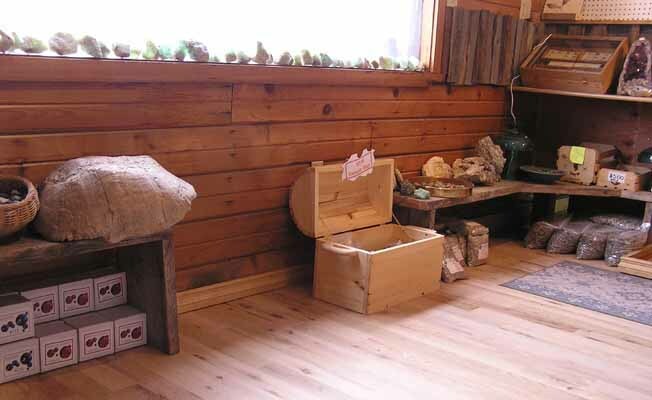 A 'hydraulic' system flushed dirt and gravel away from the hill into wooden sluice boxes. The present river level is 150-200 feet below the ancient river deposits. Four major gravel terraces with sapphire and gold deposits are present at the Spokane Bar. Terraces are visible on both sides of the river. 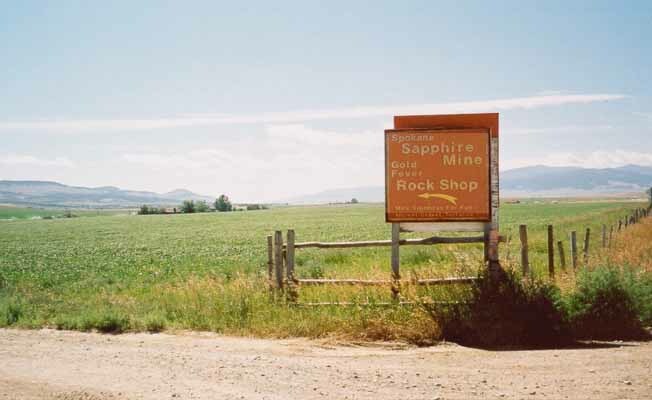 You can find sapphires in every color at the Spokane Bar Sapphire Mine. The natural Sapphire crystal structure is hexagon with triangle terminations which are often flat. The most commonly found color is green-blue. Blue sapphire is the best known color. Ruby is red sapphire which is one of the most prized. Sapphires from 1/2 carat up to 10 carats are fairly common. The largest known sapphire from the Spokane Bar was 155 carats, found by a man from Idaho. Other finds, though uncommon, are diamond, topaz, citrine, and ruby. 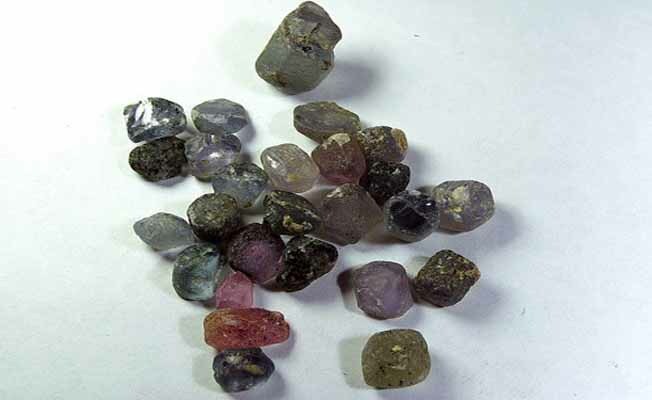 Garnets of several varieties can be found; the largest on record weighed 40 carats. The largest gem quality sapphire was 50 carats, so far! 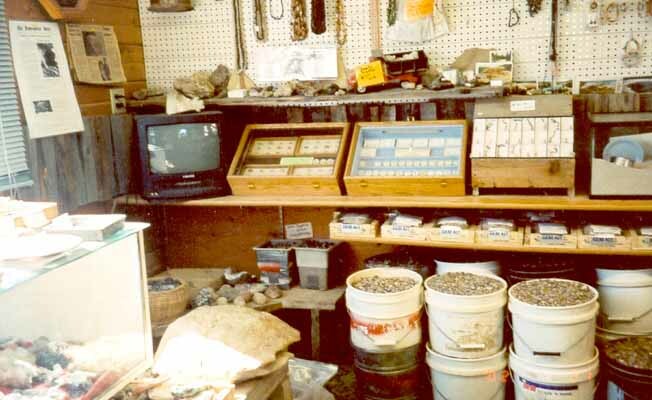 Spokane Bar Sapphire Mine and Gold Fever Rock Shop is located northeast of Helena. Take York Road to Mile Marker 8, turn right on Hart Lane, after road makes 90 degree turn left on Castles Road.